certified according to DIN EN 15085-2 CL1 and CL2. SPALECK is a certified specialist company for the manufacture of highly safety-relevant CL1 components for rail vehicles. As a quality supplier, we take over the construction, conversion and maintenance of rail vehicles and their components for you. 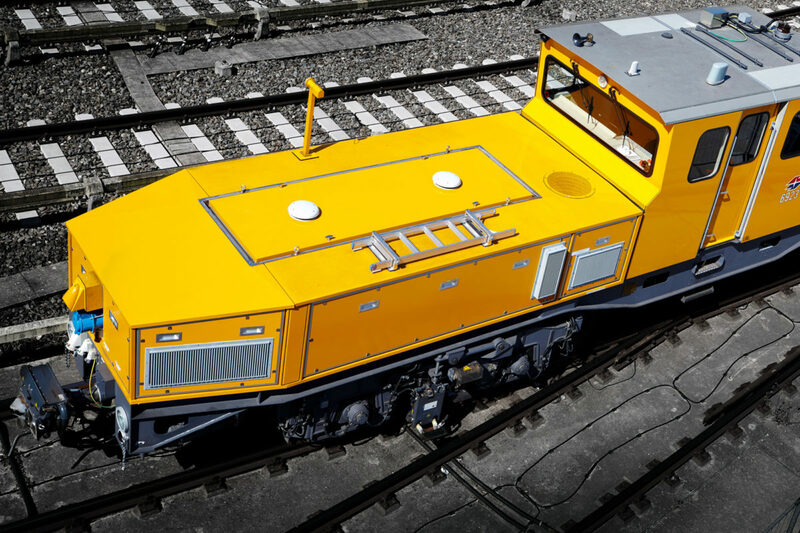 SPALECK is a supplier to the rail vehicle industry. 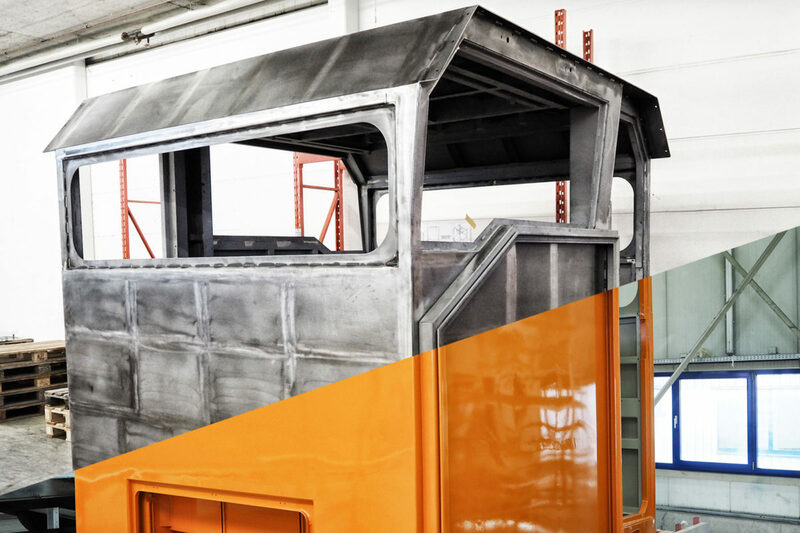 With the utmost care and almost 150 years of manufacturing expertise, we produce components for our rail vehicle customers for the construction, conversion and maintenance of rail vehicles. We are your No. 1 supplier for rail vehicle parts and railway technology. With our high-performance sheet metal working department and our unit for mechanically machined precision parts we are your system supplier. Save yourself the coordination effort. 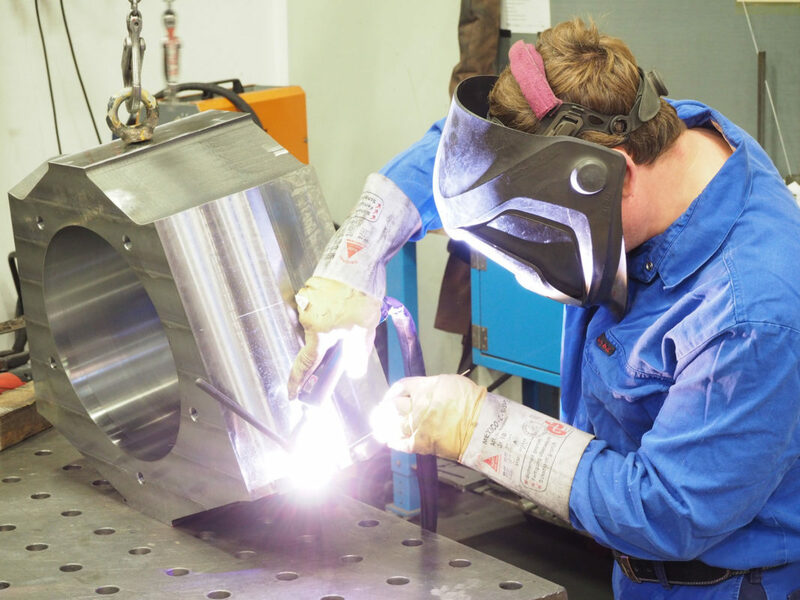 With 150 years of experience as a machine builder and supplier, we know the business of our customers. Rely on the proven SPALECK service.